Beautiful hands have always been part of our grooming ritual since ancient times. Women love to accessorize their hands and take care of nails. In ancient Egypt, long nails were symbolic of status and wealth. In current times, beautiful nails are part of your personality, but not everyone is blessed with strong, beautiful nails. Nail extensions is a way to get those lovely beautiful nails. 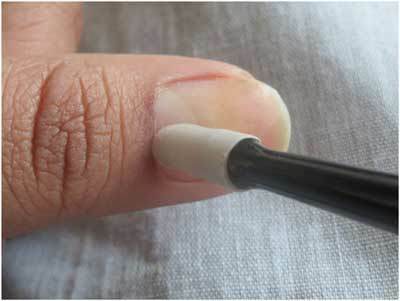 Nail extension roughly means adding an artificial tip to your original nail end to give it length. It then gets covered with acrylic, gel or fiberglass. A nail can also be formed on your natural nail; in this process no tip is used. This forming is often called sculpting and can also be considered an extension. Three most talked about nail extensions are Acrylic nails, Gel and Fiberglass. 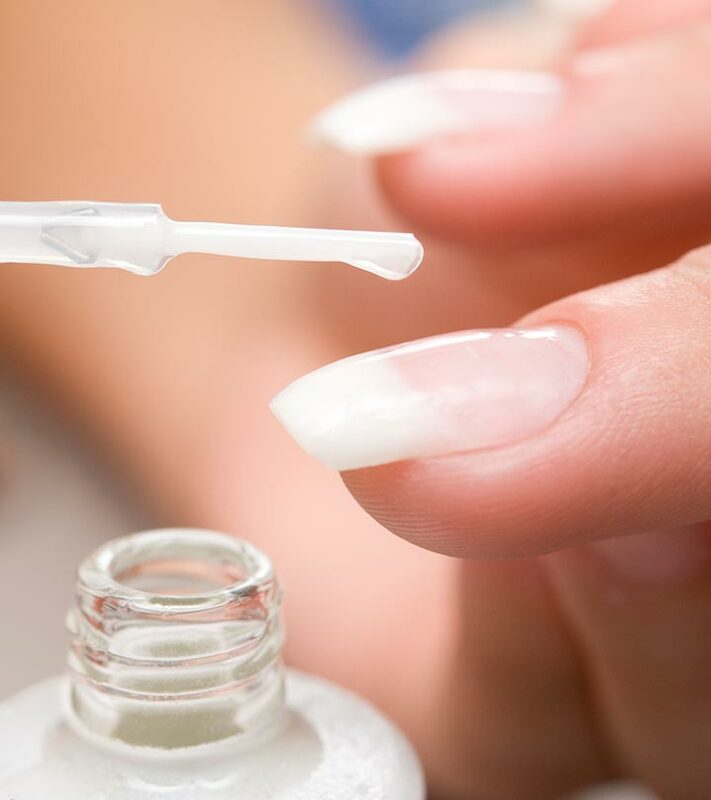 The acrylic nails are created by mixing liquid monomer and a powder polymer, which when combined form a hard protective layer that is sculpted over the natural nail. These nails become hard when exposed to air. To do extension an artificial tip added on nail before using acrylic mix. After that the nails extensions are shaped, buffed for a shiny finish. Gel is hair gel type of consistency that is applied either on top of an artificial nail extension, or directly onto the natural nail bed to strengthen the nail and promote long nail growth naturally. It differs from acrylic in terms that no mixing is required to create gel and the nails must be cured in a UV lamp to create strong gel extensions. So how can you apply nail extension at home because it’s very expensive to get them done in salons? 2. 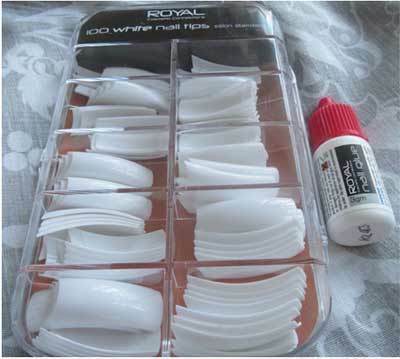 Nail glue: nail glues are easily available now. 3. Manicure kit: nail file, buffer, cuticle pusher and nipper. 4. Scissors or nail tip cutter. To start, first prepare your natural nails; wash your hands, removes any polish or glue or anything with help of acetone. Now buff your natural nail lightly so that it doesn’t have any shine and moisture on it. 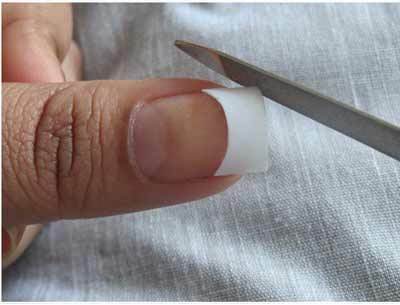 If your natural nails are long, then cut them and trim the corners for better grip of artificial nails. Now the important step, choosing an appropriate size of nail tip. This step is important as it will look very bad if you choose a wrong size. 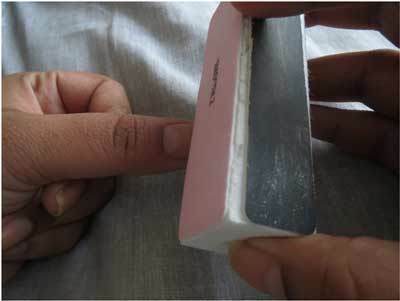 Take time and choose the exact size of tip which matches the c-curve of natural nail bed (from left to right). If the tip is slightly wider, then you can file it down. 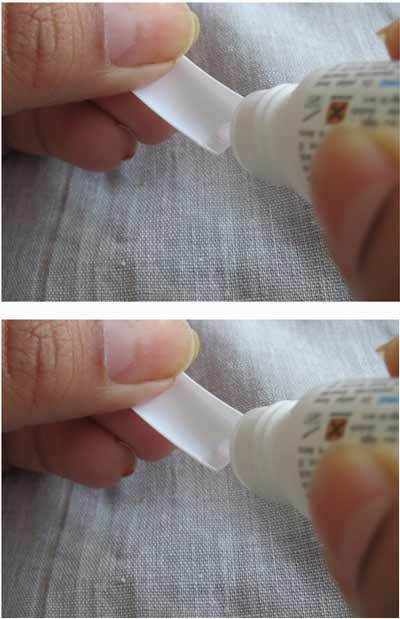 Once you choose your tip, apply glue on the hollow part of the tip and apply it on nails. Give it a little pressure to avoid air bubbles. Be careful as the glue is very sticky. Nails and color are so much fun. If doing your nails is your stress-buster routine, we can help! Take a look. 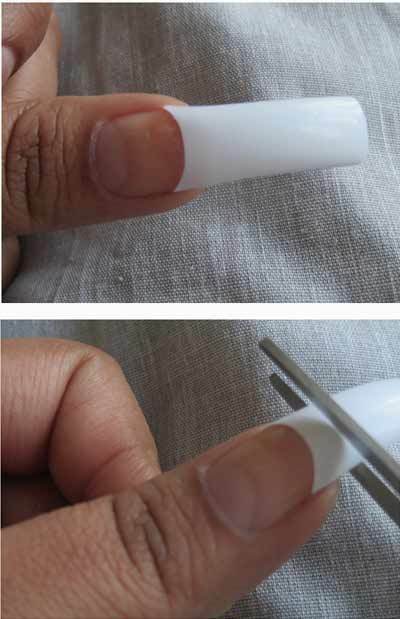 Shape you tips and sides of artificial nail (to make them exact fit on nail bed). Buff them for finish. Now take your buffer and start buffing lightly where the artificial tip meets the natural nail to make an even surface. Don’t buff on natural nail, try to do it on artificial tip only. 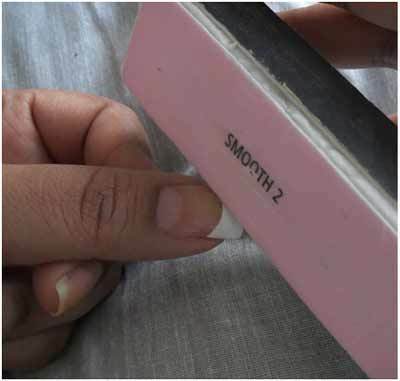 Do it slowly so that you can see what you are doing and are not accidently buffing the whole artificial tip at nail bed. Clean your nail and apply the base. Apply nail polish design; do nail art on the new long nails. It will need a little practice but you will learn very easily. To remove tips, simply soak then in acetone for 10 minutes and the tips will easily come off. You can remove and do different manicures on the same tips if you get bored after 2-3 days. I personally did 3-4 manicure on the same tips. Hope this article helps you. Comment if you have any query regarding application or anything. How To Remove Acrylic Nails Safely?